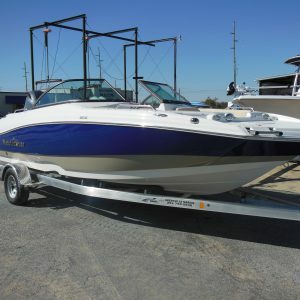 Nautic Star 2102 Legacy- Yamaha F150hp – Tandem trailer- stainless steel prop-dual battery switch–s.s. 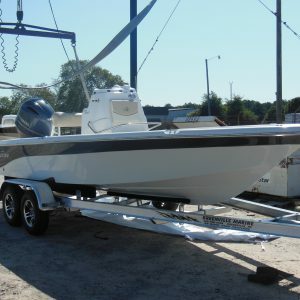 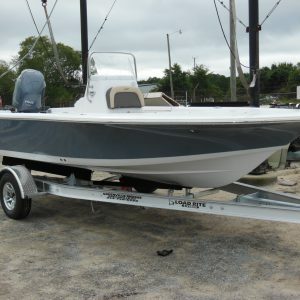 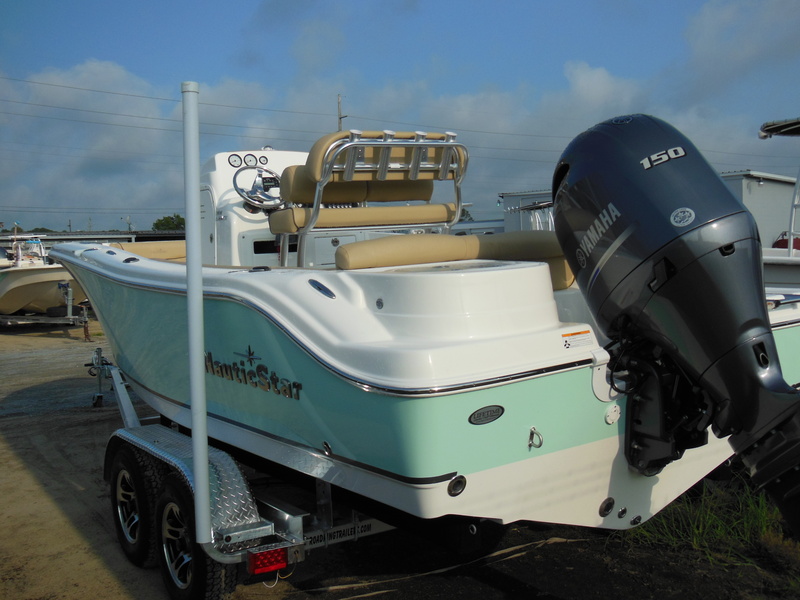 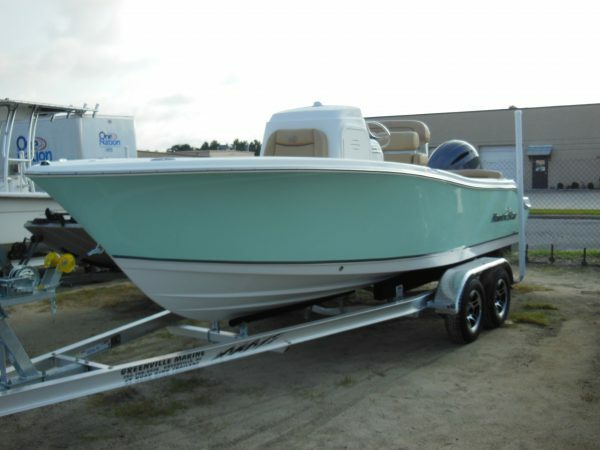 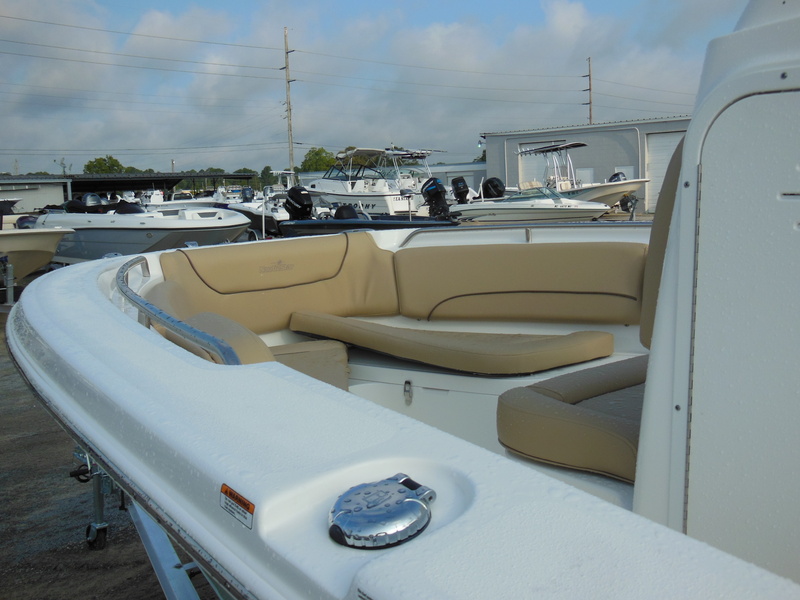 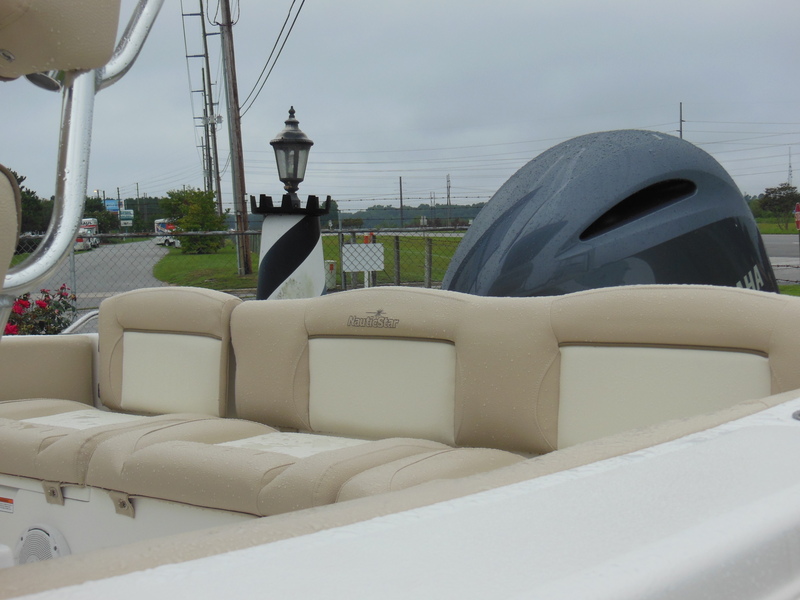 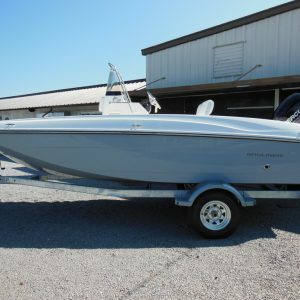 pull up cleats-flip up bolsters on leaning post- flip out bow lounge backs-.. Ride in style on this great looking boat. 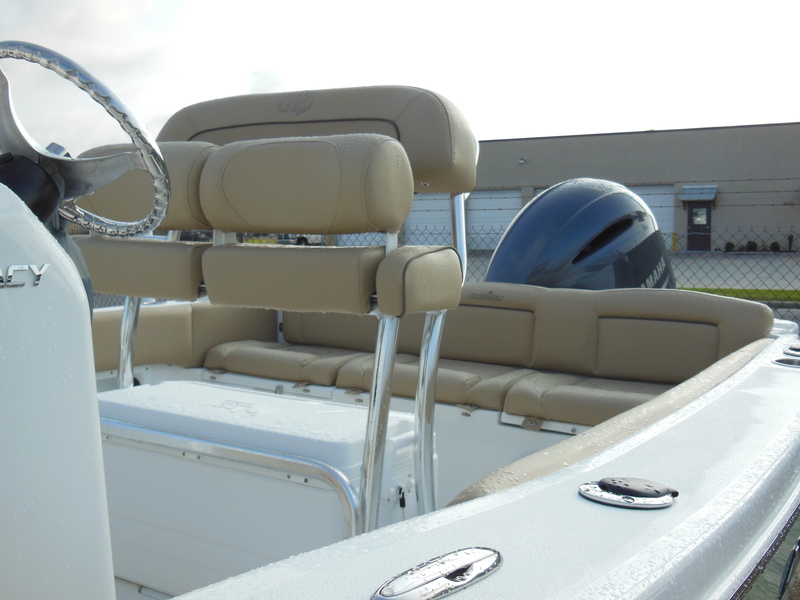 You can add a bimini top or T-top.